I’m sharing yet another book today. 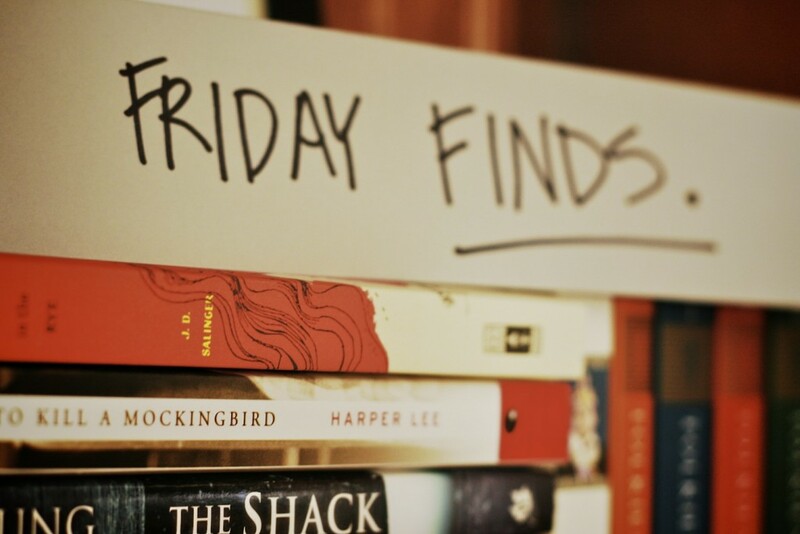 Ive been thankful several times as of late to have it on my shelf. I stumble in my walk and then live guilt-ridden for days. 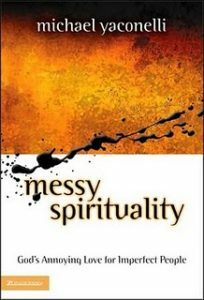 This little book, “Messy Spirituality” by Michael Yaconelli, continues to teach and remind me that God loves me in spite of my own mess. Amen to that. I’m just starting to deal with my mess. But I suppose the first step is admittance. Hi, my name is Ginger and I am a spiritual mess. My time in the word is sporadic, my prayers distracted, and my heart selfish. “I want to be a good person. I don’t want to fail. I want to learn from my mistakes, rid myself of distractions and run into the arms of Jesus. Most of the time, however, I feel like I am running away from Jesus into the arms of my own clutteredness. I’m thankful for this little book that reminds me of how His grace is sufficient for me. If you haven’t read this one, I would encourage you to order it or pick it up from your local library.